If you are also annoying with this ‘Waiting for Available Socket‘ error in your chrome browser, then you must check this post on how to fix waiting for available sockets chrome error easily. The main reason for this error is that you have used the maximum available socket. This generally happens when you load lots of images or camera windows in your one chrome browser window or more that one chrome browser window then your google chrome windows hangs and started showing this ‘Waiting for Available Socket‘ error. This error can be shown in the bottom left corner of your chrome window. From that, the play button doesn’t seem to be loading well and this error continuously showing in the left bottom corner of your chrome window. This error also seems like something is preventing a socket connection to your web server, it might be overloaded. It is also the server connection issue. 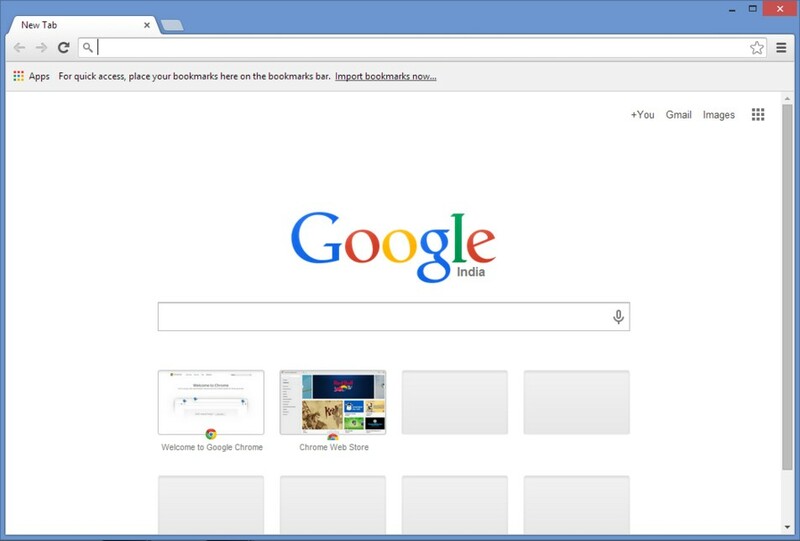 This problem occurs because chrome allows up to 6 connections by default. 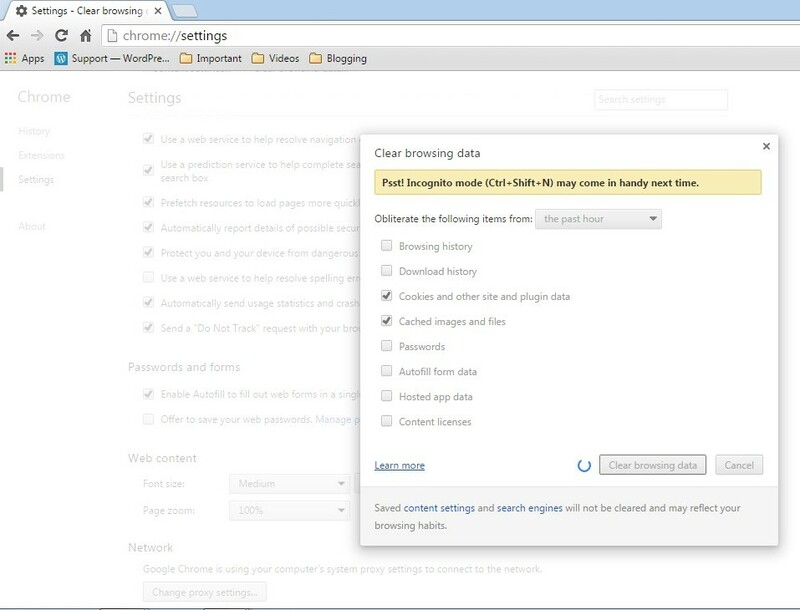 This error also occurs when you have another tab open to the site which is waiting on a .htaccess type password. “This ‘Waiting for available sockets‘ error occurs by many types”. So, today I am here going to show you some easy simple tips for solving this ‘Waiting for Available Socket’ error. 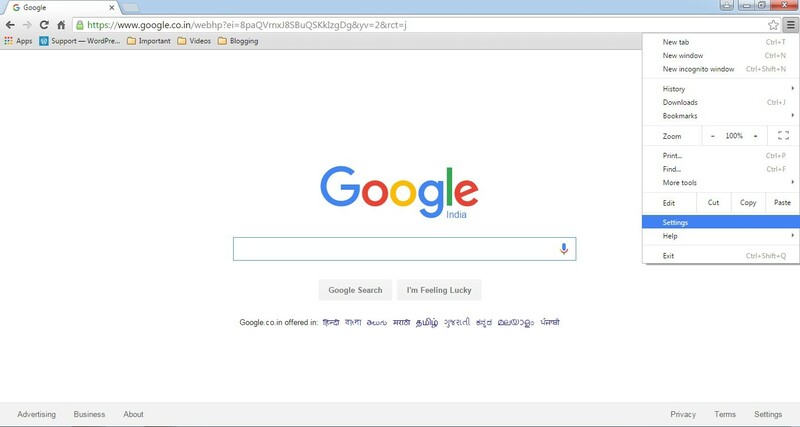 1.Open your Chrome Browser and in then in the address bar type the below command. 2. 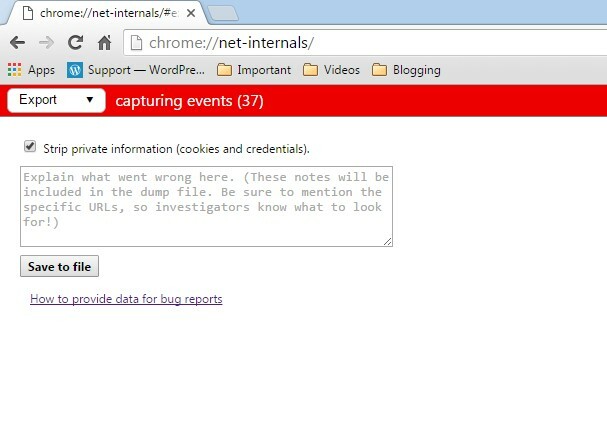 Type ‘ chrome://net-internals ‘ and press Enter. It will load a window as shown below. 3. In the drop down menu there, Select ‘Sockets’ option. 4. 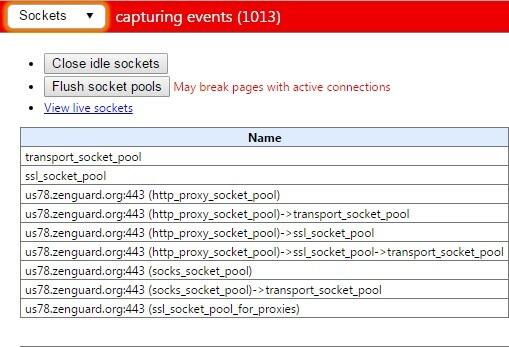 Now Click on the ‘Flush Socket Pools’ to clear all the sockets. Well, this is the perfect method to fix this error. Just flush out all the sockets and then you can load whatever you want. 4. 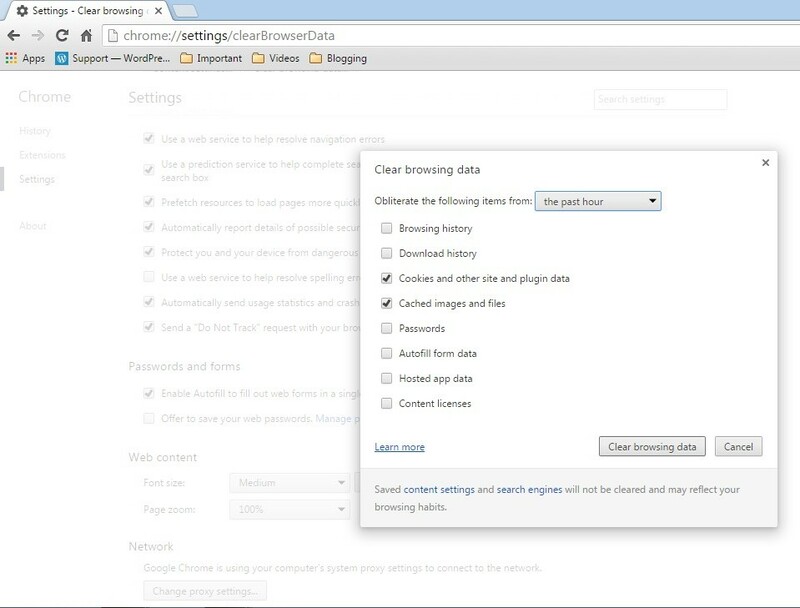 Click on Clear button to clear all your chrome cookies and data. That’s it done, it will clear your google chrome cookies and your cache. It will help you to get rid out of this error problem. Hope these 2 methods will help you surely. One of them method will work for you. If you then also getting this error Waiting for Available Socket. Comment down your problem, we will surely fix it !